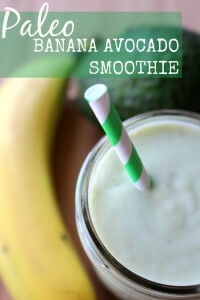 A refreshing family-friendly drink idea and a funny story in one! Make Watermelon Coconut Lime Slush + How to NOT Open a Coconut. I know, it’s another Watermelon Slush recipe. Sorry y’all are going to have to give me a pass on this one. It’s THAT good. It’s bring-my-teeny-umbrella-and-cabana-boy-dangling-grapes kind of good. I’m in summer mode with this Ah-mazing Watermelon Coconut Lime Slush today. 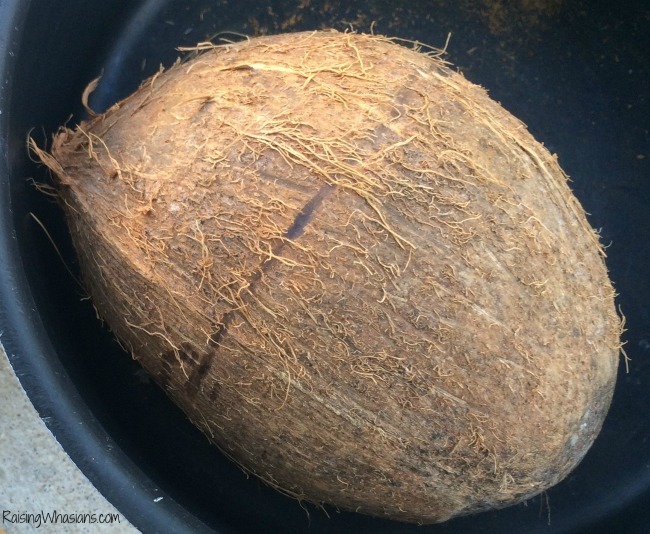 And BONUS, you get to laugh at me as I tell you my story of how I opened a coconut JUST for this recipe. Me and a coconut…you know it’s going to be good! Meet my coconut. I saw this bad boy at the store and immediately thought “Yes, slush needs to sit inside of there. And not just any slush, because you put the lime in the coconut.” Seriously, these were my thoughts as I gathered my new friend to put in my grocery cart. All was well in the land of slush. 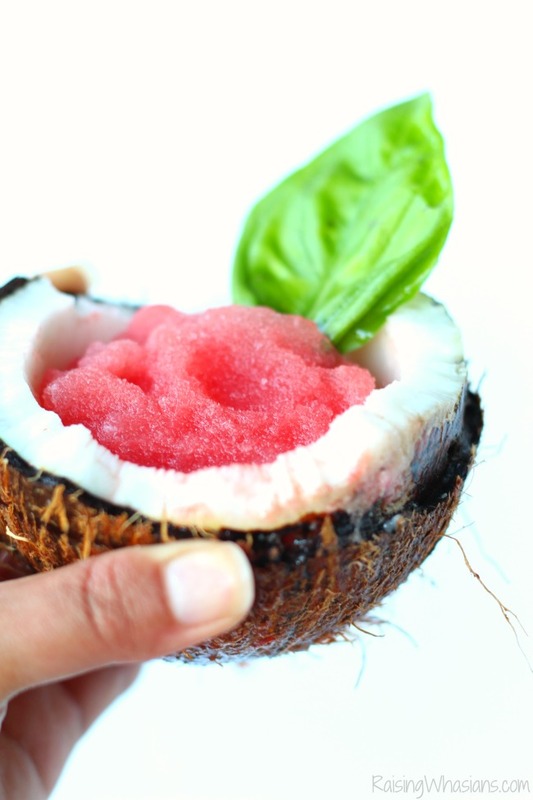 I made this amazing recipe and then waited until I could get the right tools to open and display my Watermelon Coconut Lime Slush with pride – inside of the said coconut. Waiting went from days to weeks (YIKES!) as the lonely coconut sat and sat. I finally had to bust this thing open. So I did as any smart mom would do. I grabbed a drill. Surely I would just drill holes in a ring around the coconut and it would break open. Guess how far I got. 3 holes. Thankfully there was good ole YouTube. 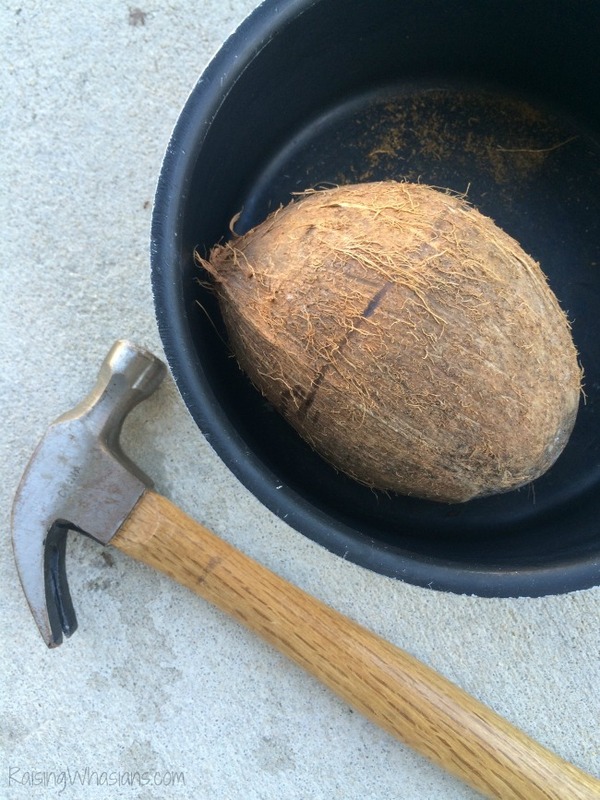 I took my hammer and let out weeks of non-opening fury out on this poor coconut around the preexisting line around the coconut (Yes, I had a light bulb moment of why it was there) until I finally had success….you know, only 2 weeks after the fact. Whatever. Voila. Look at this beautiful drink in the coconut cup that I slaved to bring you. And now we all know how to properly open a coconut (no drill required). 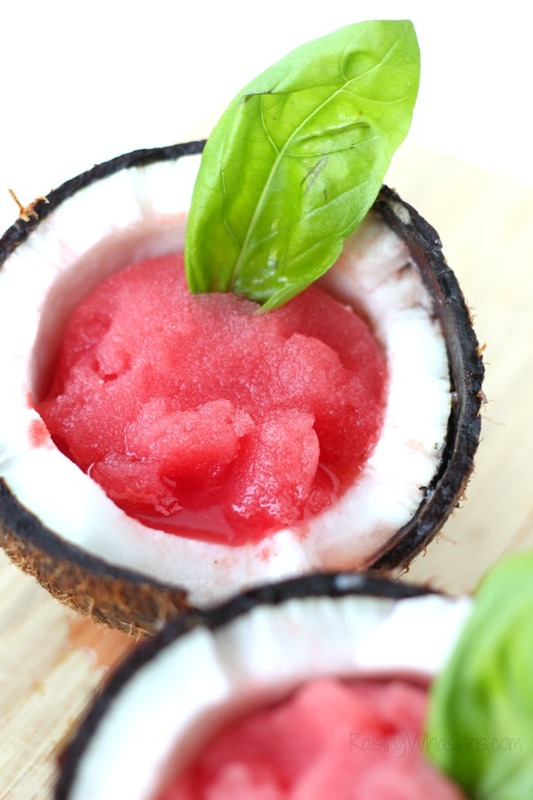 When would you enjoy this Watermelon Coconut Lime Slush? Be sure to follow Raising Whasians via Facebook, Twitter, Google, Instagram, Pinterest and YouTube for delicious recipe ideas, kids crafts, family travel and odd stories. Oh I cannot wait for watermelon season here. This slushy looks so refreshing and delicious. 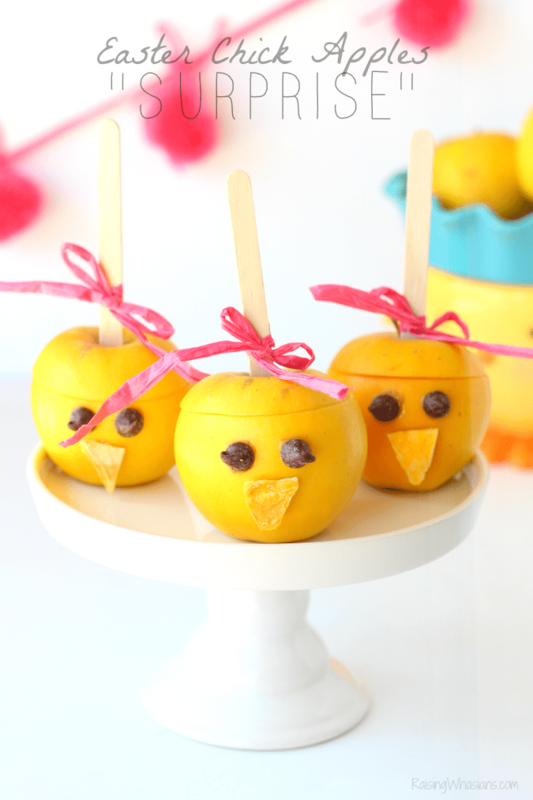 I love that it is so easy to make with very few ingredients…. Thats so clever. I want to eat this. This looks downright delicious. Must try! That looks like a fun summer dish. This would be nice to enjoy at the beach! Looks delicious! 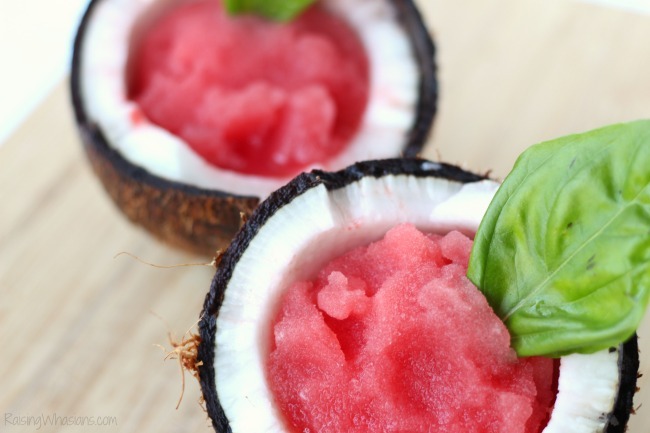 Watermelon and coconut are two of my favorite foods. I am happy to have watermelon again 🙂 Thank you for sharing. This looks so refreshing, I will have to try this drink out . Wow this looks like something you would get at a fancy resort! How refreshing! 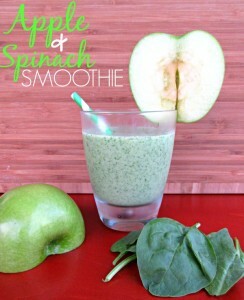 This looks delicious and refreshing and I’ll have to give it a try! What the heck! I want that!